It was 69 tears ago today on what we now know as Auschwitz Liberation Day, Holocaust Memorial Day and Holocaust Remembrance Day, when Soviet Troops liberated Auschwitz-Birkenau in occupied Poland. 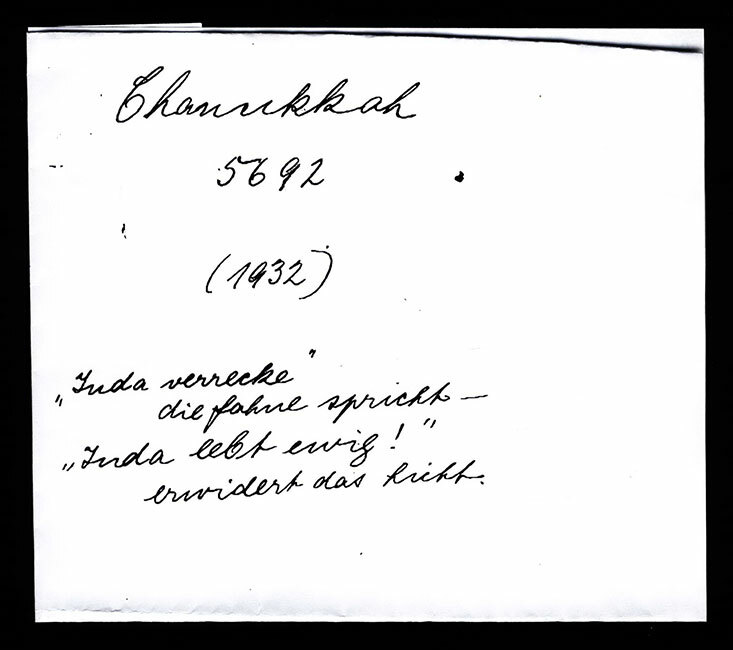 Here, borrowed from Yad Vashem, is one family’s perspective from Chanukah 1932. 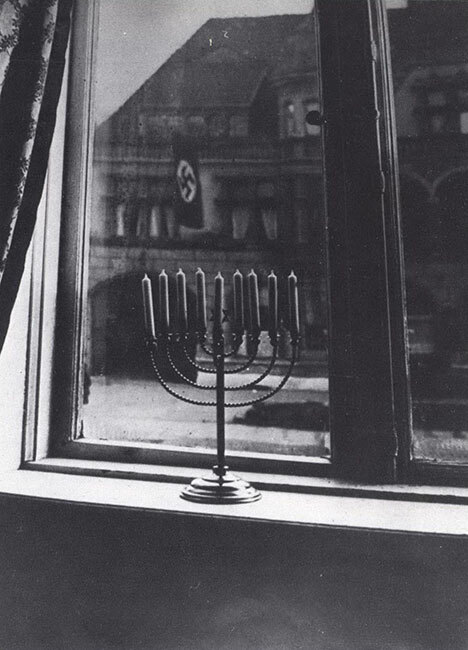 On Chanukah 1932, just prior to the elections that would bring Hitler to power, Rachel Posner, wife of Rabbi Dr. Akiva Posner, took this photo of the family Chanukah menorah from the window ledge of the family home looking out on to the building across the road decorated with Nazi flags. Rabbi Dr. Akiva Posner, Doctor of Philosophy from Halle-Wittenberg University, served from 1924–1933 as the last Rabbi of the community of Kiel, Germany. After Rabbi Posner publicized a protest letter in the local press expressing indignation at the posters that had appeared in the city: “Entrance to Jews Forbidden”, he was summoned by the chairman of the local branch of the Nazi party to participate in a public debate. The event took place under heavy police guard and was reported by the local press. When the tension and violence in the city intensified, the Rabbi responded to the pleas of his community to flee with his wife Rachel and their three children and make their way to Eretz Israel. 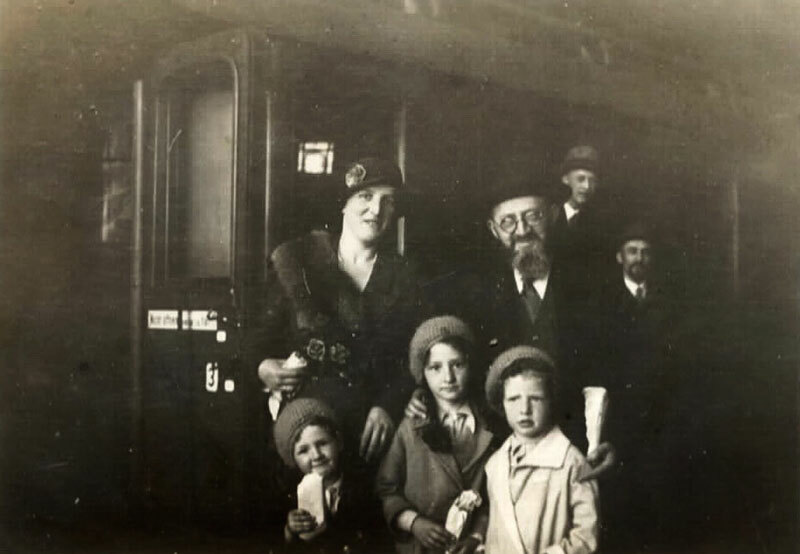 Before their departure, Rabbi Posner was able to convince many of his congregants to leave as well and indeed most managed to leave for Eretz Israel or the United States. 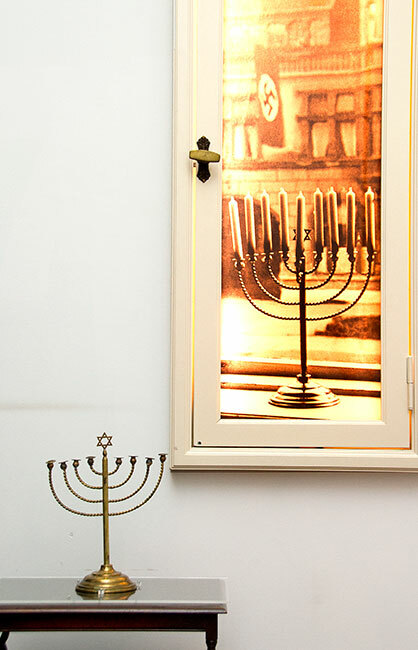 The Posner family left Germany in 1933 and arrived in Eretz Israel in 1934. 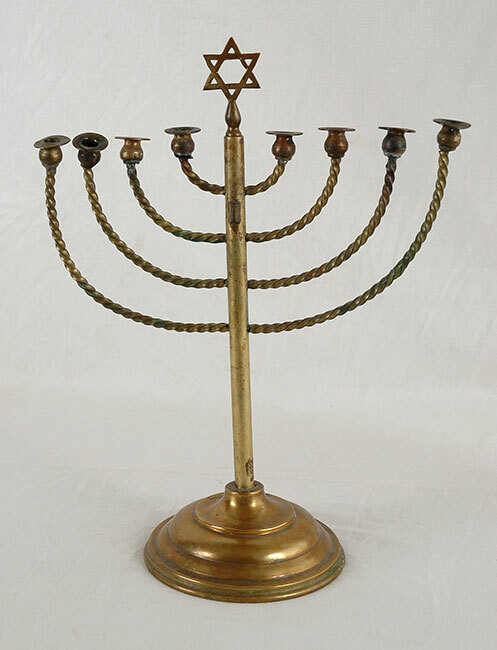 Some eighty years later, Akiva and Rachel Posner’s descendants continue to light Chanukah candles using the same menorah that was brought to Israel from Kiel. On Chanukah 5770 (2009), their great-grandson, Akiva Mansbach, dressed in the uniform of the Israel Defence Forces saluted and read out a poem written in Hebrew in a similar vein to that written by Rachel Posner in 1932. That “the Redeemer will come to Zion” and not delay.